With so much competition in the job market it can be hard to make yourself stand out from the crowd. 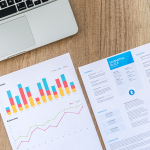 Here at Enigma Employment Agency Coventry we have put together a useful list that will help you and your CV get noticed. 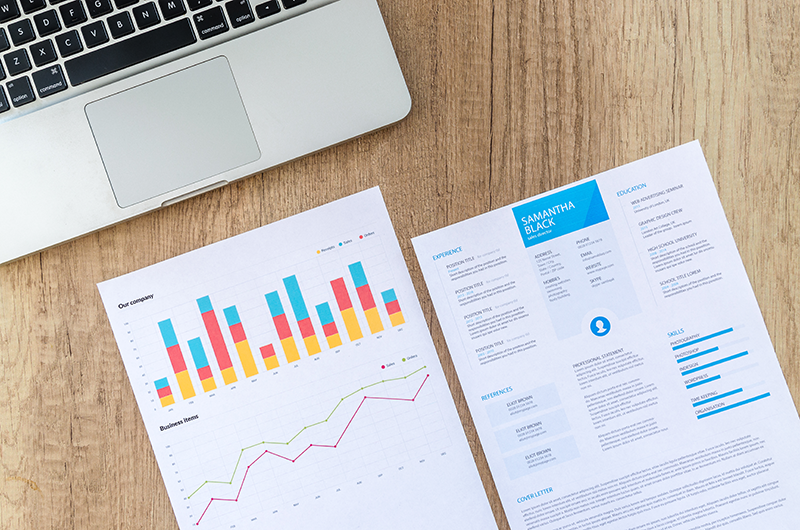 The layout of your CV is one of the first things an employer will look at. Ensure that your CV is easy to read and in chronological order starting with your most recent job. If you are struggling or in need of some guidance, Microsoft Word comes with a template perfect for creating a CV. Ensure you include your address and contact details at the top of your CV. Any obvious spelling errors in your CV will be quickly noticed and give employers the impression you don’t care or don’t have any attention to detail (a skill that many employers require). If spelling and grammar is not your strong point, ask a friend or relative to proof read your CV. Be sure to give detailed examples within your CV that are relevant to the job you are applying for. 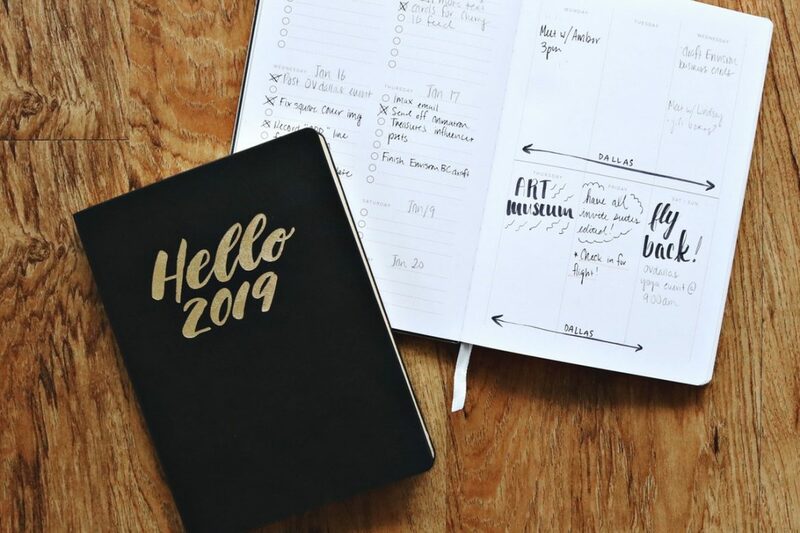 Provide an overview of your previous roles along with examples of goals that you have achieved. If the job that you are applying for mentions any certificates, licenses, knowledge of programs or specific experience that is required, make sure you include any relevant examples. If the job you are applying for provides the option to include a cover letter with your application, take the opportunity to include an introduce yourself and include key reasons why you think you would be suitable for the job along with a brief overview of your experience and key skills. It may sound obvious but when saving your CV to be sent to a potential employer, ensure that you title the document with your name followed by CV, for example ‘Joe Bloggs CV’. For most of us no matter how much experience we have or how many interviews we’ve been to, the thought of being put on the spot is often a daunting one. Knowing that the next 30 minutes or so could potentially determine the next few years of your life is a nerve racking idea for anyone. Fear not! Here at Enigma Employment we are here to help. Below we have created a helpful list to assist you in preparing for any interviews you have in the future. You should always get to an interview with time to spare. This provides you with the opportunity to familiarise yourself and calm any nerves. The fact that you have turned up to the interview on time demonstrates you have good time keeping skills. If you are driving to the interview, plan your route. Google maps will calculate the time it takes to get there and will also show you near by areas for parking. Regardless of the role you are interviewing for, we would advise you dress smartly (this doesn’t mean dressing for a black tie event). A smart suit or dress always makes a good impression. According to research people naturally judge you in the first 7 seconds, so making a good first impression is essential. 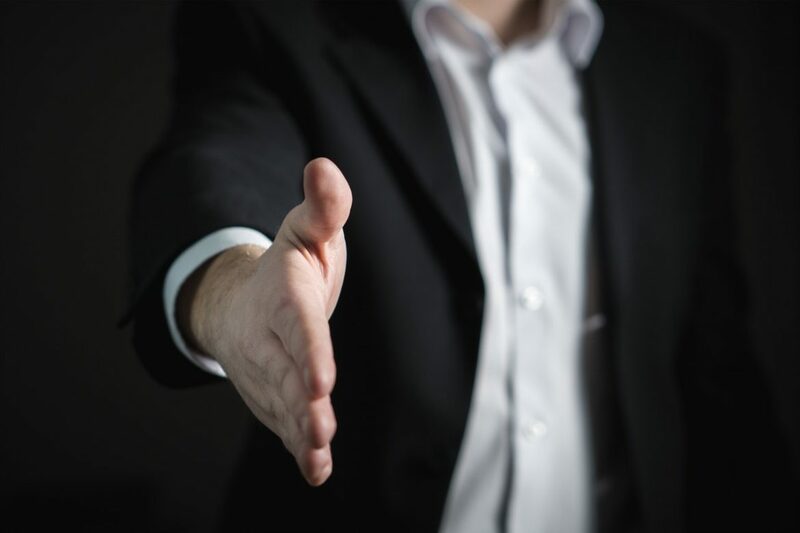 When greeting the interviewer offer to shake their hand, this helps signify your professionalism and confidence. Make sure its a firm handshake (but not too firm). Before even entering the interview, it’s always a good idea to research the company you have applied to. Look into the background of the business. When were they established? What are their goals and objectives? Remember these points and if the opportunity arises explain how your skills or experience can help them. This may sound obvious but make sure you don’t mumble, but instead make yourself clear and easy to understand. If you get a dry mouth from your nerves why not take a bottle of water into the interview. Make sure you bring along any certificates, qualifications or documentation the interviewer has requested. Whether its a portfolio of work or a passport or drivers license. This shows you are organised and can follow instruction. 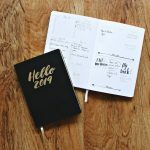 After a short sharp end to Christmas and New Year, many of us dread the thought of going back to our jobs having had such a long period of time off (depending on your industry of course). The thought of returning to work, sitting in the same office with the same people for yet another year can often feel soul destroying. Fortunately despite what you may read in the news, there are thousands of opportunities in and around Coventry for those seeking a new career or change of scenery. Here at Enigma employment Coventry, we work with a variety of different businesses who are looking to fill a wide range of positions. 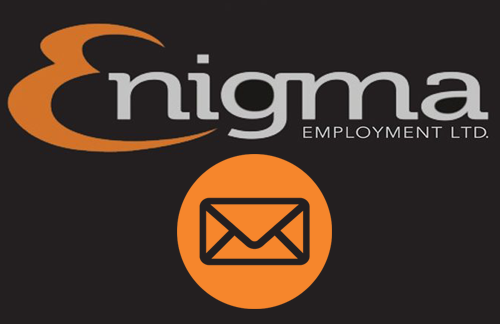 Enigma Employment are currently recruiting for multiple different positions, including welders, drivers and operators. Many of the current vacancies offer with temporary, permanent or flexible hours. So if you fancy a change of work place or wish to seek new opportunities this year there why not apply. Many of the roles that we advertise provide immediate full time employment. The next few years promise to be an exciting time for the city of Coventry. Fresh from the recent announcement that will see the city crowned as the 2021 city of culture. Coventry fought off competition from Paisley, Stoke-on-Trent, Sunderland and Swansea to take the title. The successful bid will provide a great opportunity to boost the economy, tourism, and access to the arts in the local area. The prestigious title will also bring Coventry to the forefront of the UK, joining other well-known cities such as London, Birmingham and Liverpool. 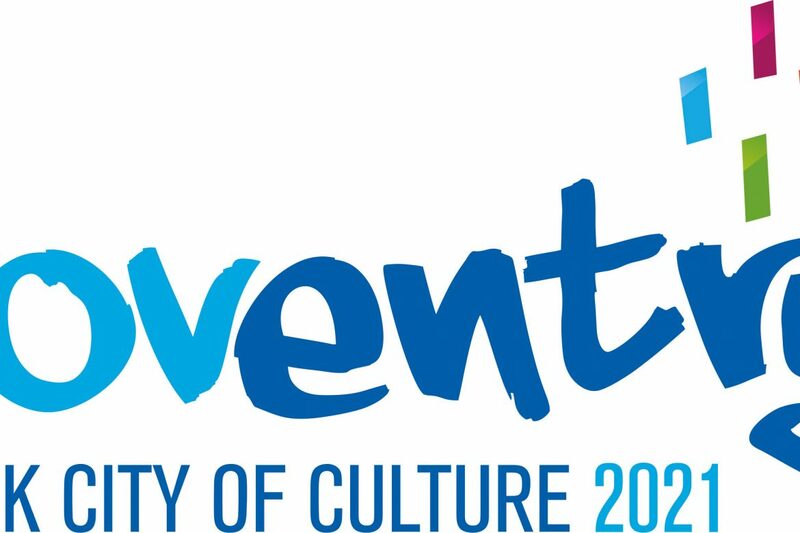 Most importantly for the people and businesses of Coventry, the new title brings significant investment, with the city of culture receiving multiple grants and additional government funding. The long term effects of the title are yet to be seen, however previous winners such as Hull have benefitted from increased tourism and an overall change in perception of the city. Past winners of the city of culture have gone on to host major events and enjoy economic boosts. Coventry is currently enjoying a major upturn in opportunities, with many businesses expanding. It was recently announced that the city would be the new hub for The National Battery Manufacturing Development Facility bringing with it £80 million in government investment. The new facility once again shows Coventrys established status as one of the worlds top automotive and manufacturing cities. Other Coventry businesses such as the Coventry Building Society are also benefitting from rapid growth that has resulted in the firm searching for up to 40 new employees. A long standing Coventry establishment, the building society are proud to be named one of the Sunday Times Best 100 Companies to Work For. Here at Enigma Employment we are dedicated to helping candidates find their desired roles, aligning skills and experience with suitable roles. 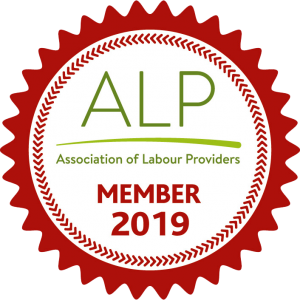 If you are looking for a new job in 2018 then please feel free to get in touch. Coventry’s central location within the country makes it the ideal city for warehouses and distribution centres. Never has these been more apparent than in recent years, with more and more large businesses choosing Coventry as their distribution hub. Easy access to motorway and rail networks make the city the perfect location for an ever increasing number of businesses. The city has benefitted from the recent boom in online retail, with offers of next day delivery from many online businesses making a central location imperative in order to fulfil these promises. 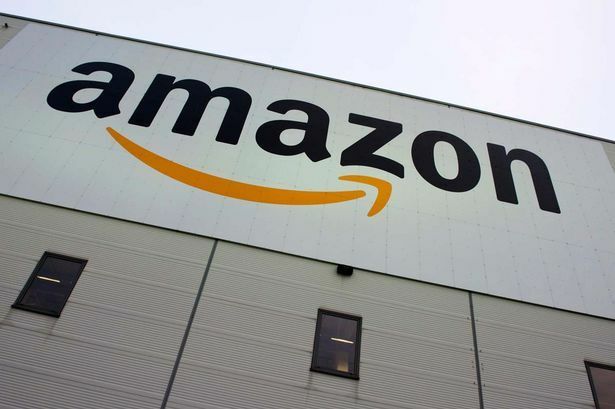 With its new distribution centre expected to open later this year, the online giant Amazon is a great example of one of the many businesses taking advantage of the infrastructure and access the city of Coventry has to offer. The online retailer has pledged to recruit more than 1,650 permanent jobs at their new site, providing a massive employment boost for the city.The new distribution centre is expected to be the size of eight football pitches, and will be situation on what was formerly the Jaguar Browns Lane factory. 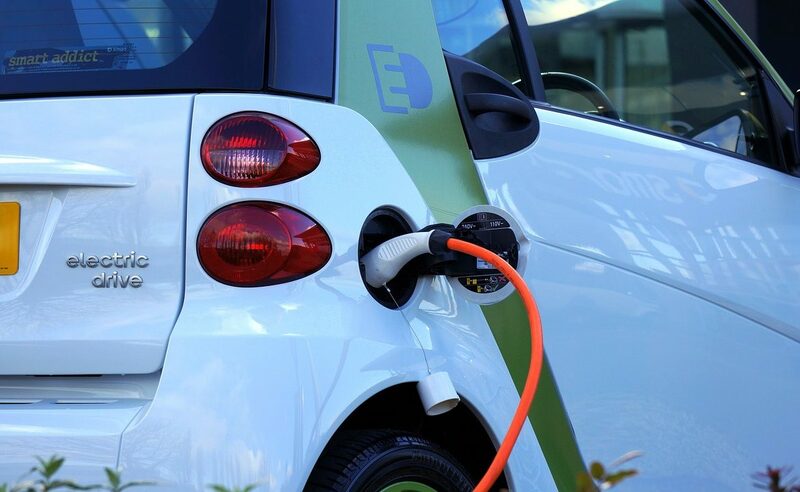 As many as 10,000 new jobs could be created in Coventry after £80million of government funding was announced for a national centre to develop batteries for the electric vehicles of the future. The National Battery Manufacturing Development Facility (NBMDF) is seen as a key building block for Coventry to become the UK’s Motor City once again – and lead the world in electric vehicle technology. That also includes long-term hopes outlined by Jaguar Land Rover boss Ralf Speth to make Coventry the centre of the car maker’s electric and autonomous car production plans. Greg Clark, Secretary of State for Business, Energy and Industrial Strategy, made the announcement Coventry had won a national competition for the new centre during an energy conference at the University of Warwick today. The bid was made by WMG at the University of Warwick, Coventry and Warwickshire Local Enterprise Partnership and Coventry City Council. 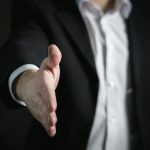 Enigma Employment Agency are a Coventry based recruitment and employment agency, connecting job seekers and employers.